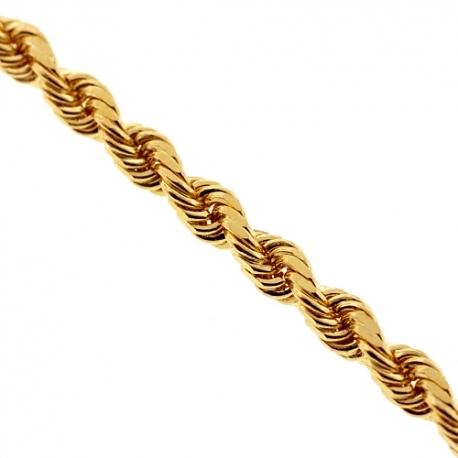 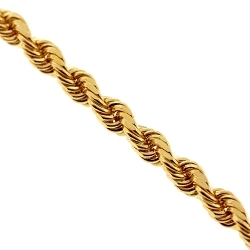 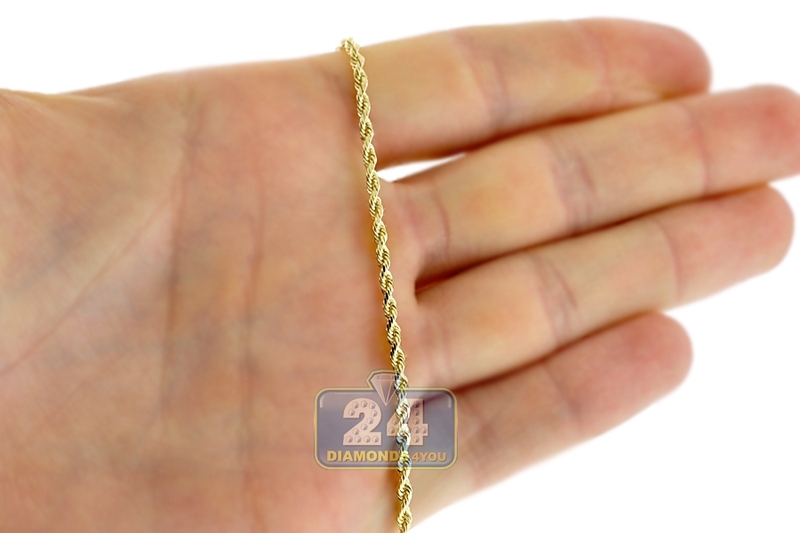 Italian 10K Yellow Gold Solid Rope Mens Chain 2.5mm 18 20 22 24"
Make yourself smile with this elegant solid rope chain! Expertly produced from Italian 10k yellow gold, it's highly polished for sparkling finish. 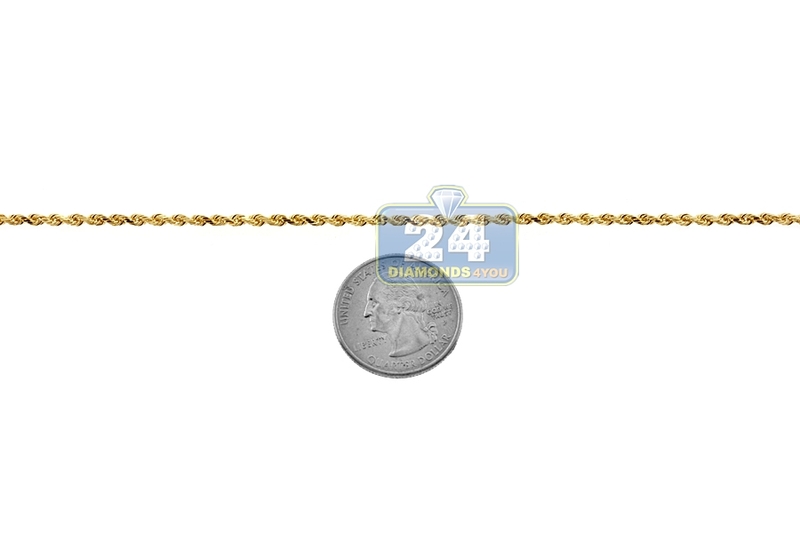 The yellow gold necklace features 2.5 mm in width and available in 18, 20, 22 or 24 inches in length. 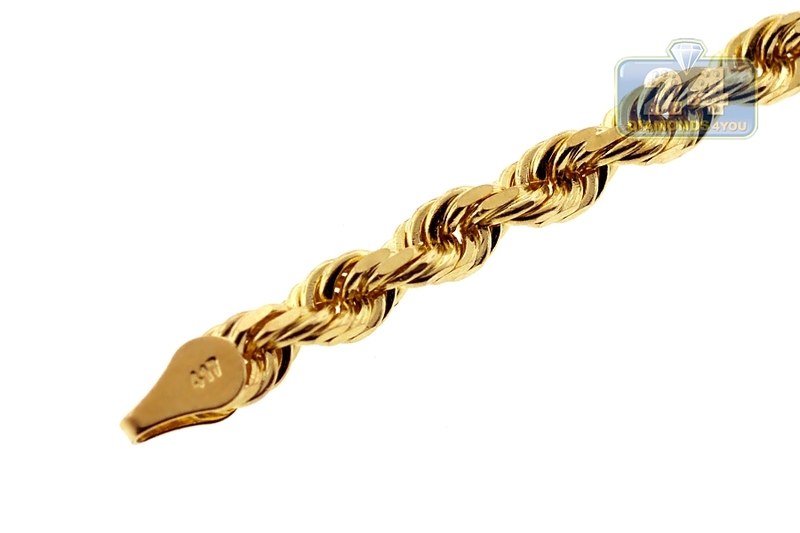 The solid gold chain is secured by a classic lobster claw. 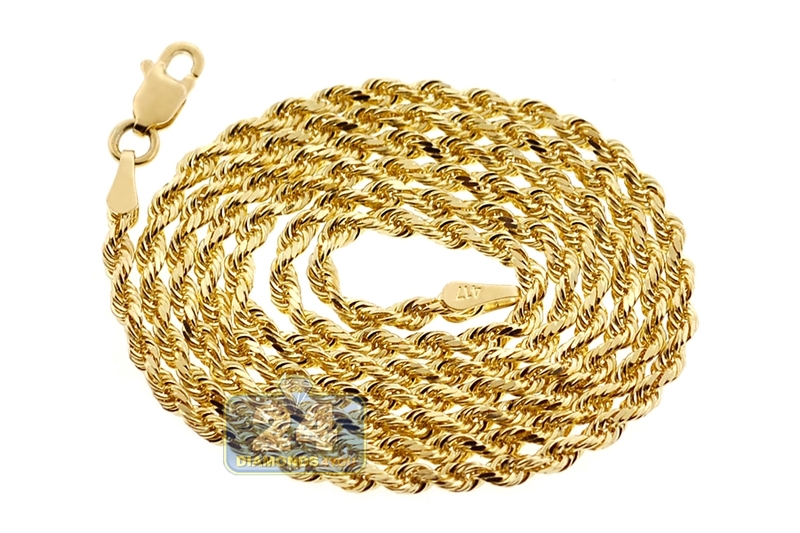 Entice your style with classic but fashionable men's yellow gold necklace!